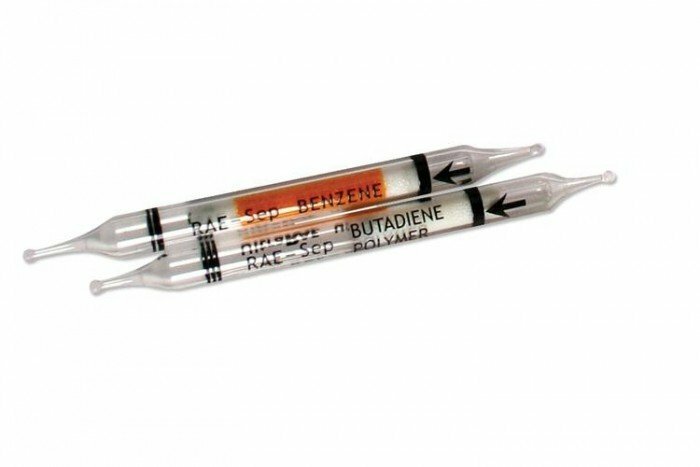 The Benzene Separation Tubes from RAE Systems are for use with the UltraRAE 3000 – an advanced compound-specific monitor. One box contains 10 tubes. The benzene tubes require use of a standard 9.8 eV lamp and act as filters before photo ionisation detection to allow selective measurement. 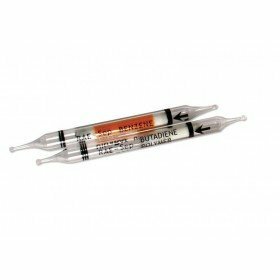 RAE-Sep tubes are designed to be selective through physically absorbing potentially interfering compounds. It’s important that the RAE-Sep tubes are used with the appropriate lamp in order to perform accurately. Applications suitable for the use of the tubes and UltraRAE 3000 include the detecting benzene in gasoline vapours or a refinery process. The UltraRAE 3000 is available to buy through Frontline Safety. Click here for more information.